It's a jump to the left! And then a step to the riiiiii-i-ight! 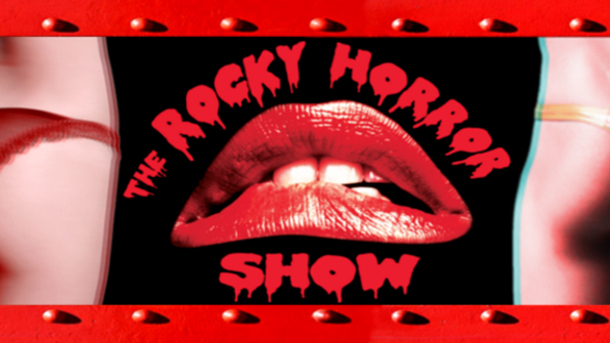 Coming soon to the OB PLayhouse: cult classic The Rocky Horror Picture Show! Performed live and complete with audience participation, props, and callouts, this quintessential cult theatrical experience opens this October 12th. Directed and Choreographed by San Diego award winner, Michael Mizerany, featuring an all-star cast of local San Diego performers.